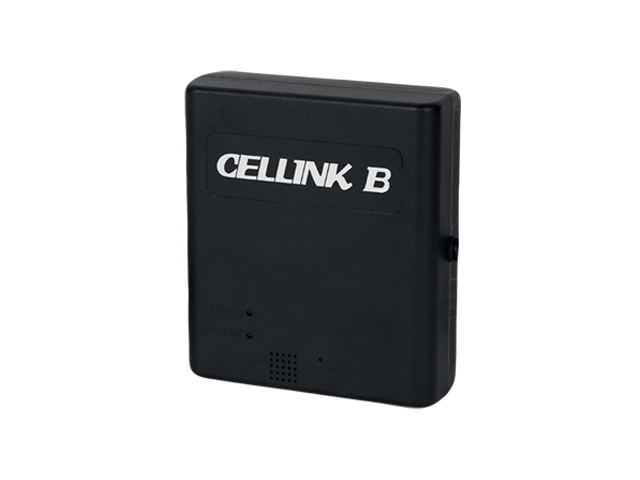 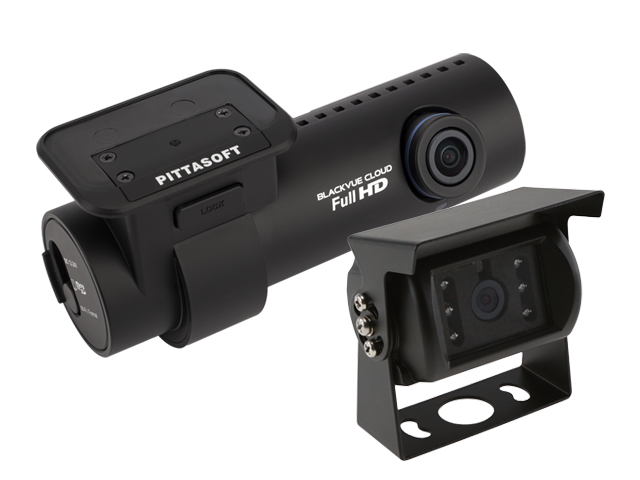 The DR590W-2CH is a dual-channel dashcam that records both front and back of your vehicle in Full HD 1080p. 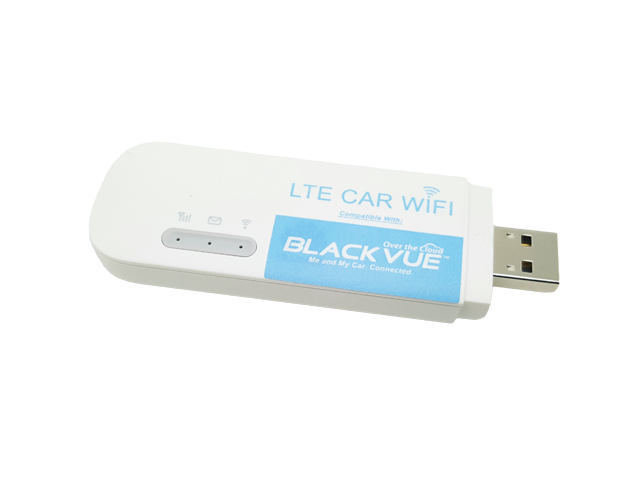 Enjoy the wireless freedom with the built-in WiFi and free BlackVue App. 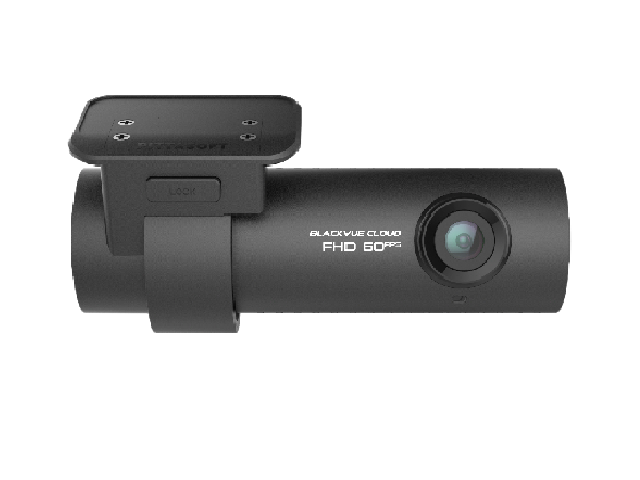 ​Fret not about dark surroundings as DR590W-2CH is equipped with Sony Starvis CMOS sensor and Night Vision for the best image quality day and night. 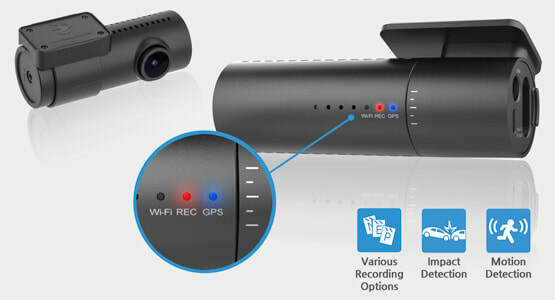 The DR590W-2CH records fluid videos of the front and rear of your car at a 139° angle of view. 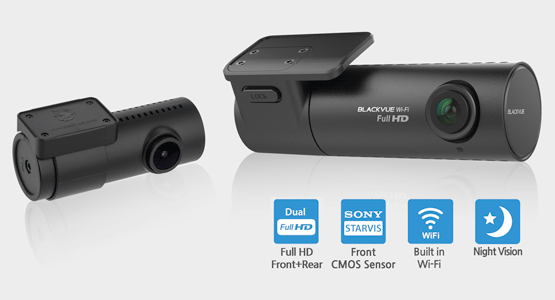 The Sony STARVIS™ image sensor that equips the front camera of the DR590W-2CH delivers outstanding low-light performance. 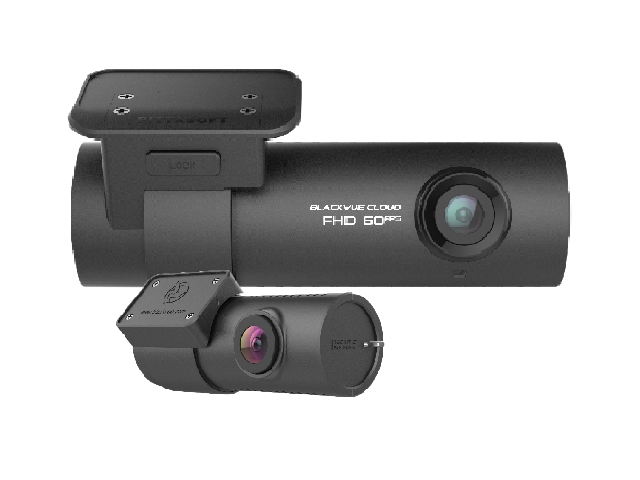 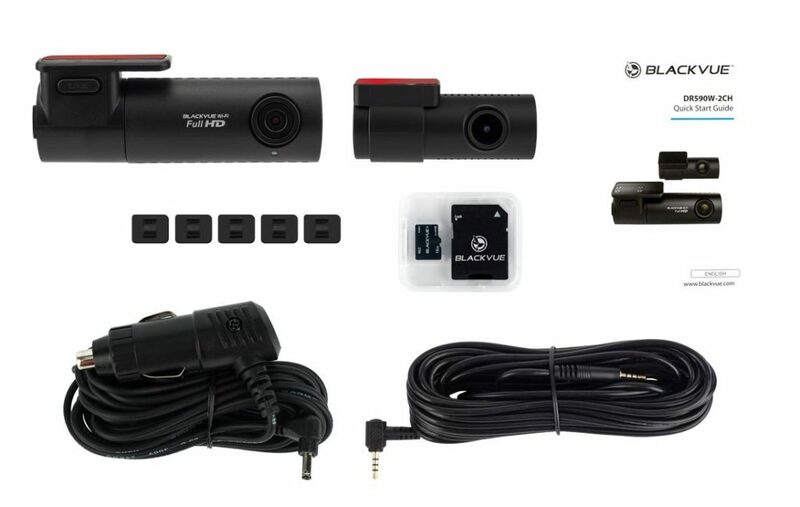 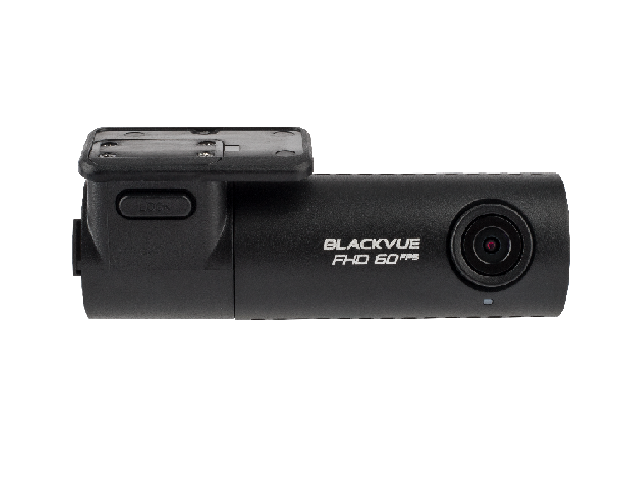 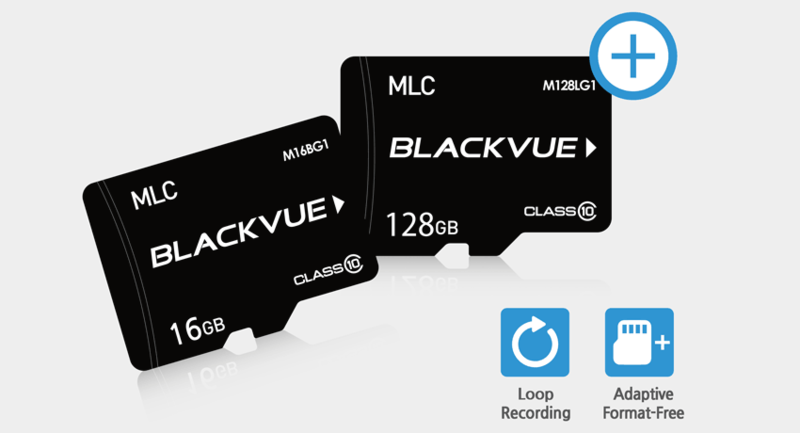 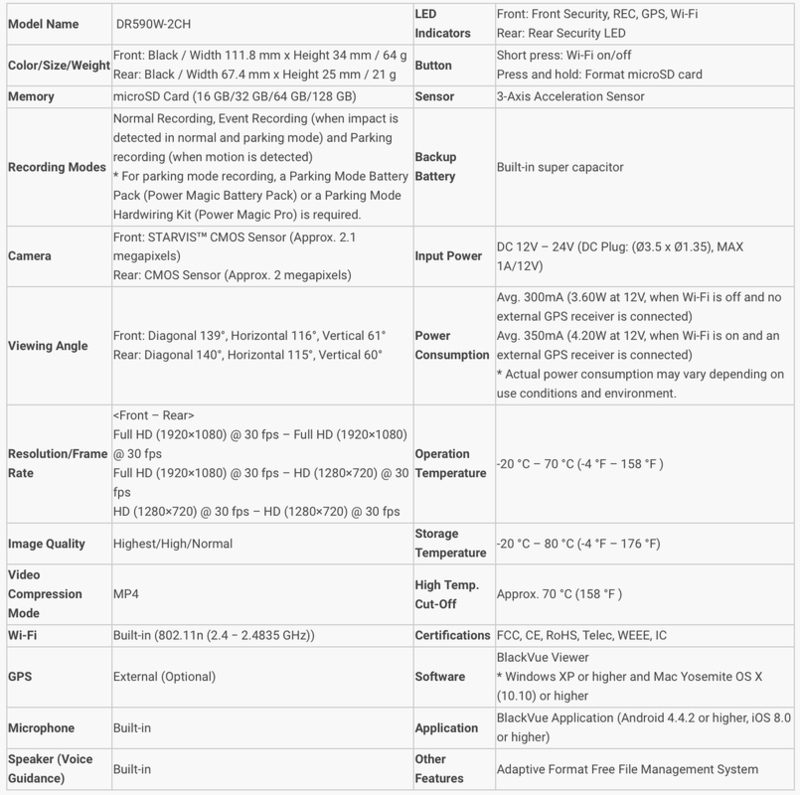 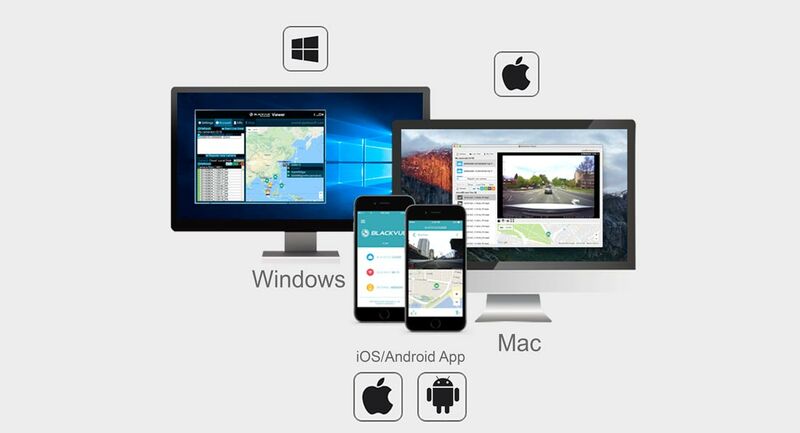 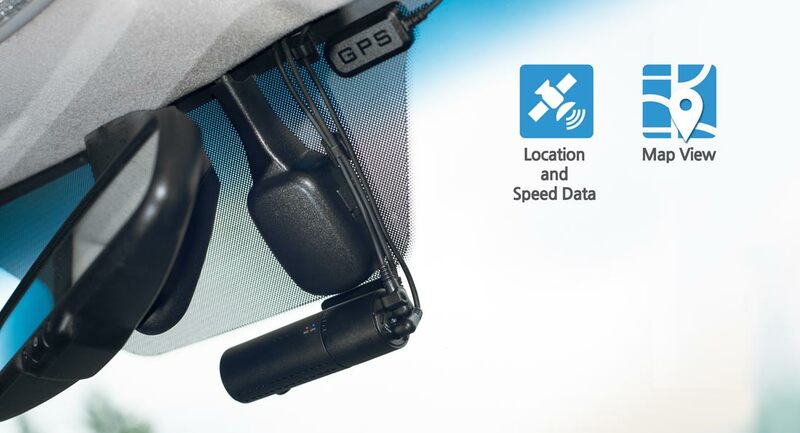 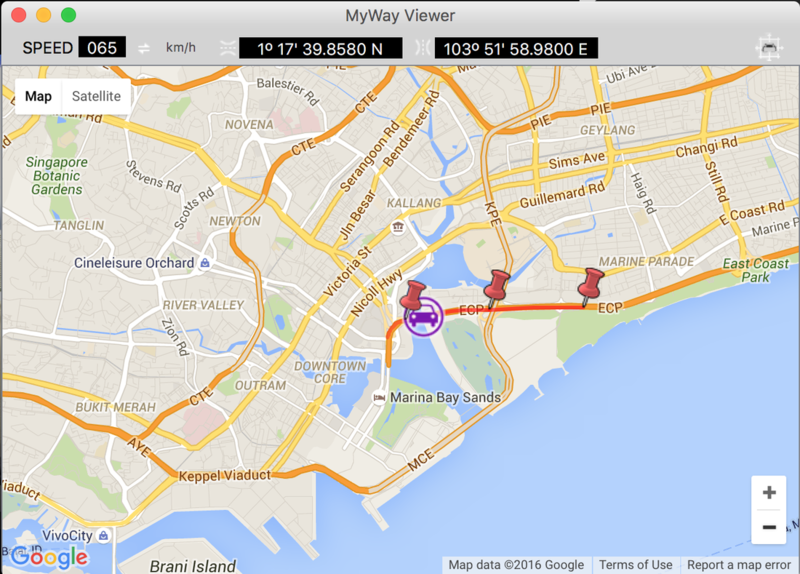 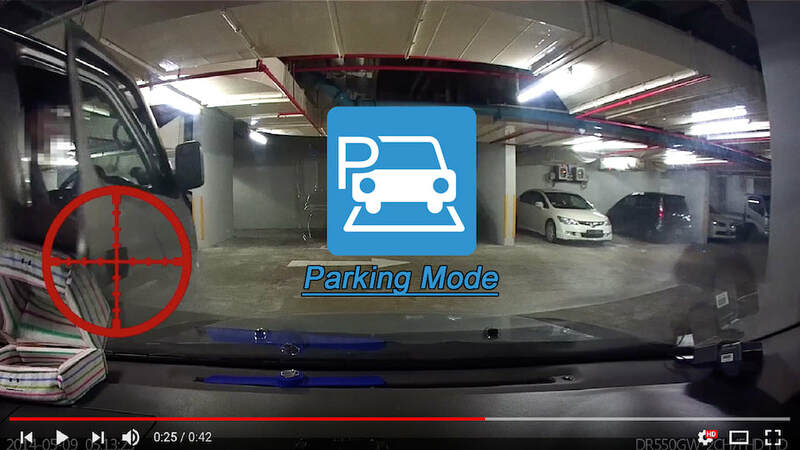 ​Like every BlackVue dashcam, the DR590W-2CH records audio in addition to video. 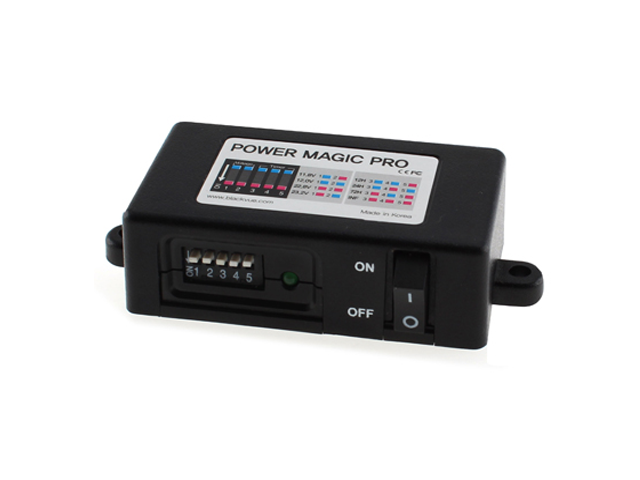 Mic ON/OFF: The DR590W-2CH features a physical button to toggle audio recording ON and OFF instantly with a push of a button.